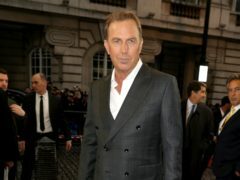 Kevin Costner has said he feels the pressure to stay relevant so his “beautiful wife” is not tempted to “look anywhere else”. 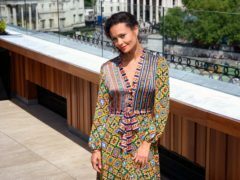 Thandie Newton has said it was “sweet as a nut” to tell her children that she had landed a role in Star Wars spin-off film Solo. 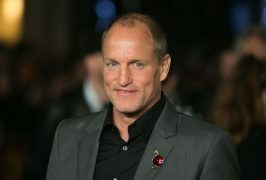 Hollywood star Woody Harrelson has revealed he “fired up a joint” to get through dinner with Donald Trump. 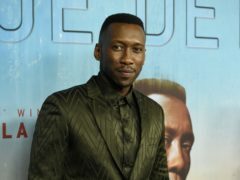 The UK premiere of an Oscar-tipped film about a mother’s protest against police was itself met with activists as the BFI London Film Festival came to a raucous finale. 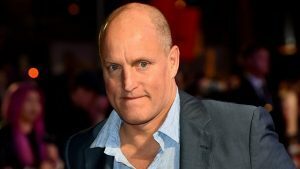 The film industry is “fine” despite the sexual abuse allegations surrounding producer Harvey Weinstein, award-winning actor Woody Harrelson has said. 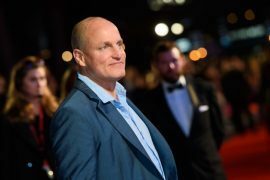 The Oscar-tipped film Three Billboards Outside Ebbing, Missouri will close the BFI London Film Festival tonight, after allegations against movie mogul Harvey Weinstein threatened to overshadow the 12-day celebration of cinema.